Xiaomi was found by Lei Jun in 2010. The vision of him was “innovation for everyone”, his path to his vision has incredibly been successful. The company says, the ‘MI’ in their logo stand for ‘Mobile Internet’ or ‘Mission Impossible’ because of the challenges they crossed together. Xiaomi is headquartered in Beijing. Since its release of first Smartphone in Beijing, Xiaomi has been on the charts not only in China but in other countries and in India as well. Xiaomi has played a major role in the uplifting of mobile users and being a leader in the Indian industry since last year. It had made through its competitors by leaving behind Lenovo and Intex in major urban areas by mid of 2016. Today, not on charts but Xiaomi has been a leader in our minds and hearts. Xiaomi had the price advantage that was unbelievable to their competitors. Most of their Smartphones had features which were not even mentioned in high range flagships devices of other companies. According to Karthik, J, senior market analyst, client devices, IDC India, Xiaomi’s continuous focus in the mid-price segment of Smartphones with feature-rich and advanced hardware has helped the brand create a strong position in the mind For users who prefer to choose value-for-money options. After the success of Xiaomi in other countries, they wanted to spread their Smartphone’s in Indian market as well. On 22nd July 2014, Xiaomi launched its first flagship ‘Mi3’ Smartphone in India. It was a device with high-end performance at a mid-range price. Since then, the Xiaomi had never seen a downfall in the Indian market. 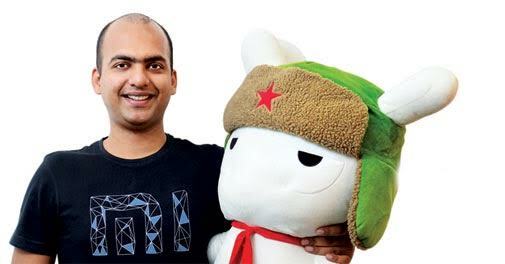 Xiaomi had tie ups with e-commerce websites to sell their device whenever they launched phone. Flash sales were organized, and within milli-seconds, the product went ‘out of stock’. Customers had to wait for the product to come back in stock so that they could engage in these flash sales to get hands on their own Xiaomi device. These device have a long lasting life, Redmi 2 and Redmi Prime were launched in 2015 but continue to sell even today in order to compete some devices of lesser features and same price. As the life cycle of these Smartphones are really long, this makes a reason for customer’s favorite device. This assures quality with price. Every 5th person has a Xiaomi device in his/her hand. Not only Smartphone’s but Xiaomi has launched many of their other products. 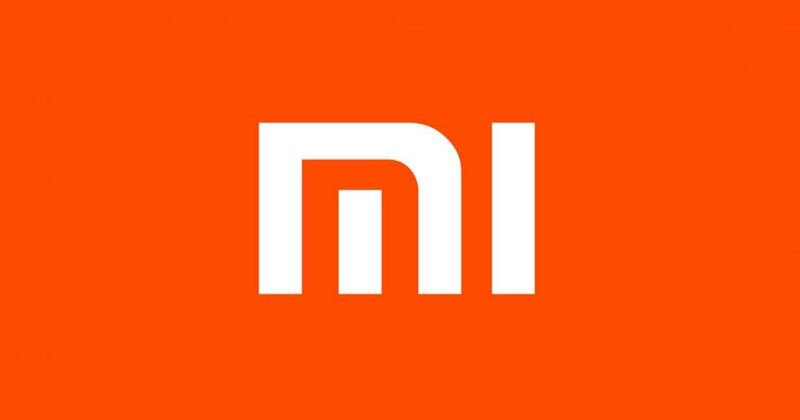 On 23 April 2015, Xiaomi CEO Lei Jun and VP Hugo Barra came together to announce a new Smartphone named Mi 4i in India, the first phone to be launched in India before any other country. Mi Band was launched in the same event. The Mi Band had also been a hit in India and gave competition to other fitness band companies. Later came the Power Banks, Selfie Stick, Headphones, Bluetooth Speakers, VR Play, Air Purifiers. Xiaomi had launched their first ‘Made In India’ product Redmi 2 Prime which was a successful hit in the country. 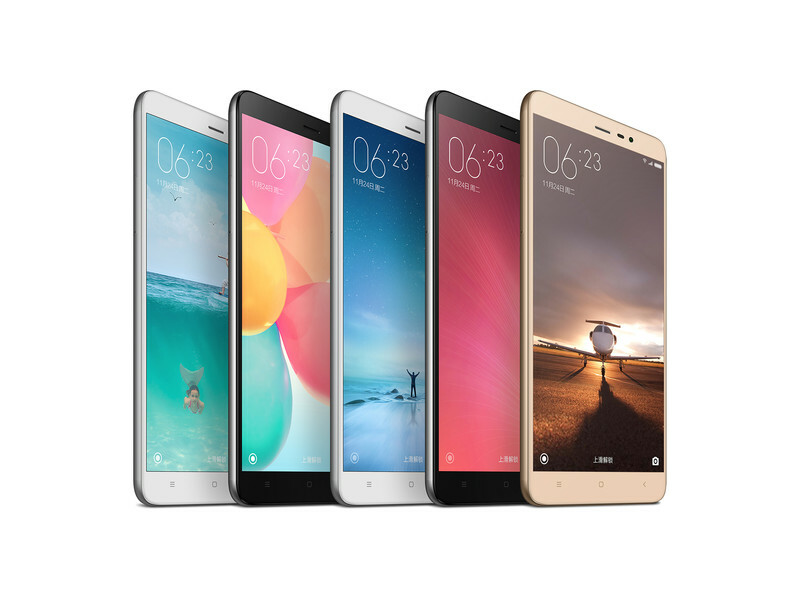 After their launch of Redmi Note 4 this year, there has been an immense craze for the Redmi products by Xiaomi. Even after its first sale on February 15th, 2017; the device has still not been able to reach many hands due to its high demand. Xiaomi has launched many devices, keeping in mind Chief of Xiaomi India Manu Jain’s promise, “innovation that everyone can enjoy’, there is every phone according to everyone’s budget. On 11th May, Xiaomi has opened its first Mi Home in India. It is located in Bangalore. The Mi Home is a shop where every product by the Chinese Company is sold. As Xiaomi sees their success and love given by people in India, they are planning to launch other products of their own along with Smartphone’s to keep their Mi Fans happy. We hope to see such more products of amazing specifications and features that keep our mind blowing at their prices.